What you should start thinking about after Father’s Day. Once Father’s Day is done and dusted (psst…it’s this weekend!) it’s a countdown to Christmas! 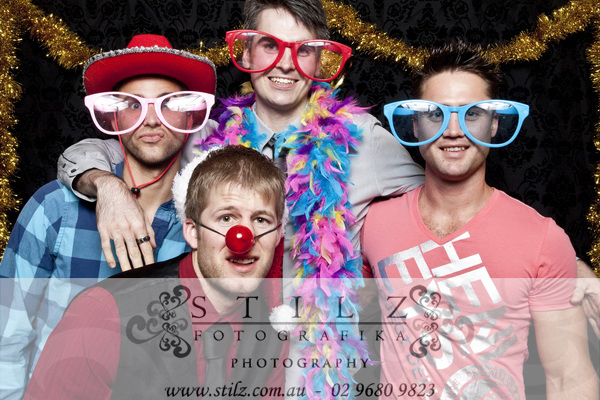 We make no apology for the early reminder but the truth is that the earlier you organise the office Christmas party, the more likely you are of getting your first choice at everything from the classiest venue being available on the date you want to your favourite DJ to provide the moves-busting soundtrack to your night. The same goes for the entertainment. 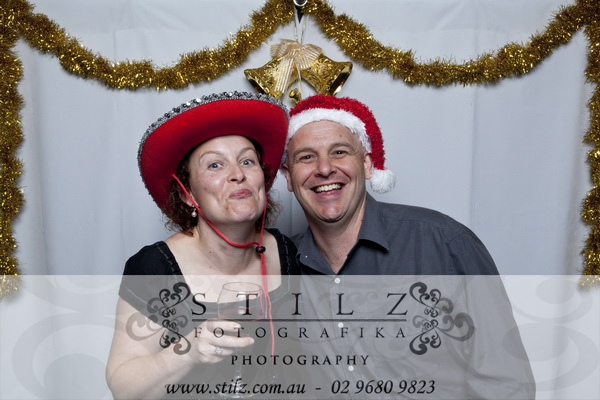 In past years, the ever so popular photo booth has been revived and has made regular appearances at many parties and celebrations, from weddings to the office Christmas party. 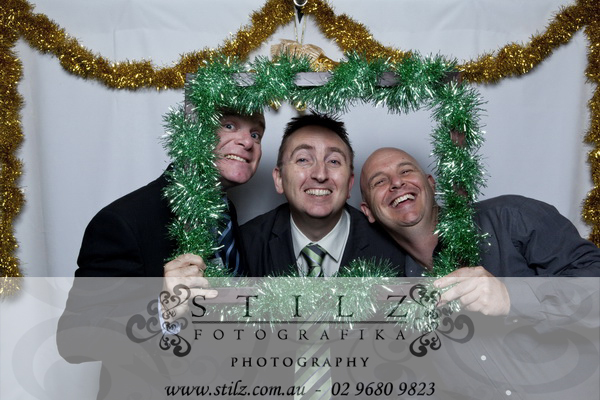 Whether it’s a traditional box photo booth or one of the new open air variety, a photo booth can provide instant entertainment for guests at the event as well as lasting, hilarious memories from the night. 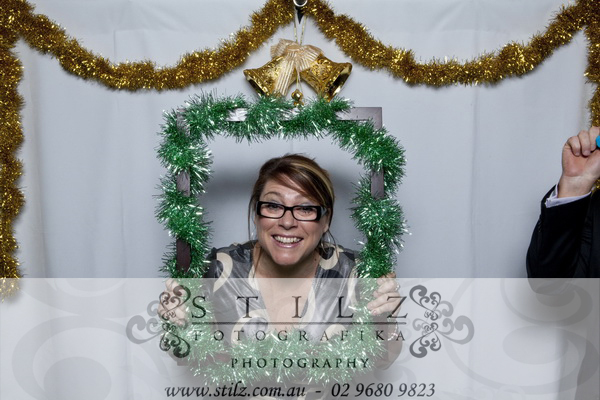 It’s time to start organising your end of year soiree so ask us about a FUN open air photo booth for your corporate Christmas party. 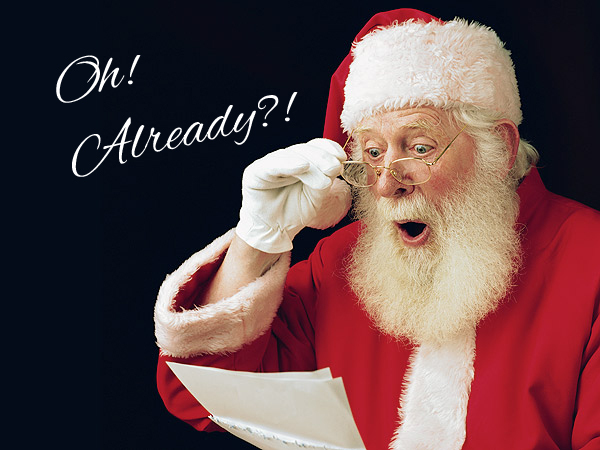 Book before the 31st October, 2015 for a complementary upgrade to a Christmas themed prop box. Book a minimum four hour package and receive a complimentary guest book, valued at $130. *Conditions apply. Click here to enquire. As usual the pin up gals, Lynda & Francesca, of Pin Up Shots were out in full force last night, at the Crowne Plaza, Norwest, Bridal Open Night, delivering a taste of Pin Up fun and Photo Booth mayhem to brides and grooms to be. Check out our afternoon preparations, hair dos and make up, 50’s style and our wacky Photo Booth photos including Miss Francesca photo bombing Miss Lynda’s photo. 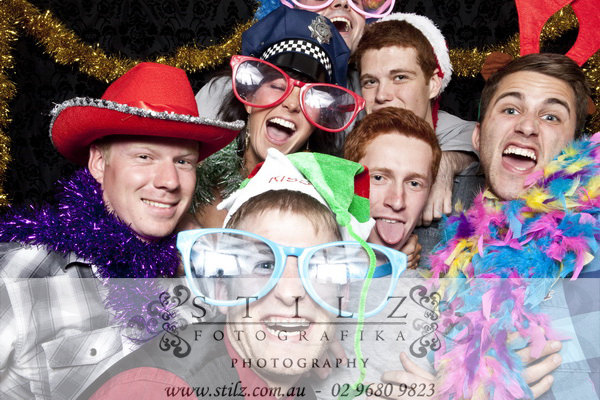 Great fun!! 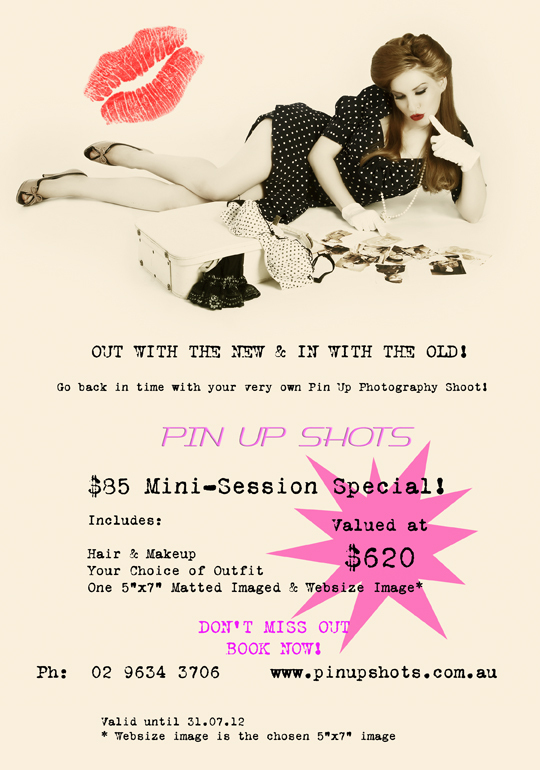 Don’t forget to view the cheeky flyer at the bottom of this post with our very special Pin Up Shots offer – discounted Pin Up Mini-Session, valued at $620. For a short time only and bookings are filling! Give us a buzz…! 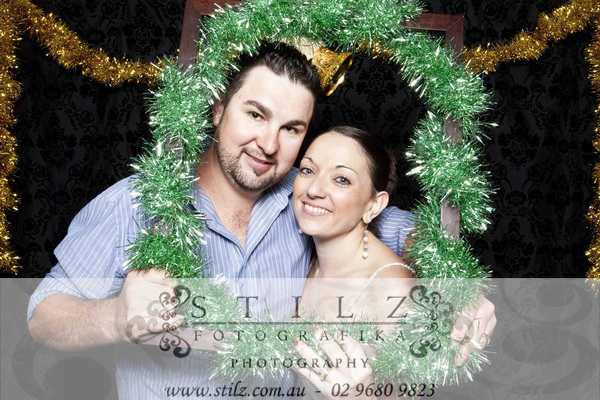 Thank you to the couples that stopped to enquire about our unique Pin Up/Photo Booth/Wedding Photography services. We loved chatting with you about your weddings. We look forward to your special days. 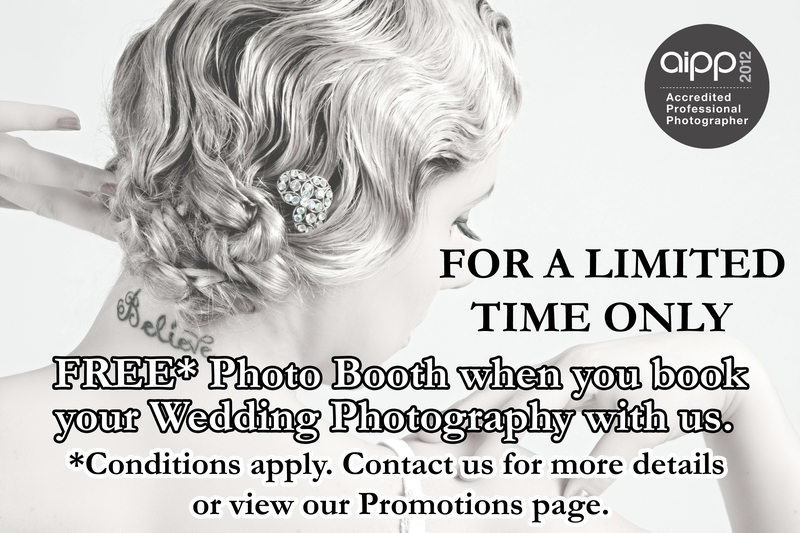 …And to celebrate, I am offering an exciting offer for new wedding clients, COMPLIMENTARY, for a short time only. Call me now on 9680 9823 or email francesca@stilz.com.au and mention that you saw this promotion on our blog to secure your place. CALLING NEWBORNS, UP TO 12 DAYS OLD. Parents, or parents-to-be… I am searching for some brand new bubs to photograph in the studio, and yes, I mean BRAND NEW. Only up to 10, max 12, days old for some new display folios. Special promotion offers apply to participating parents. 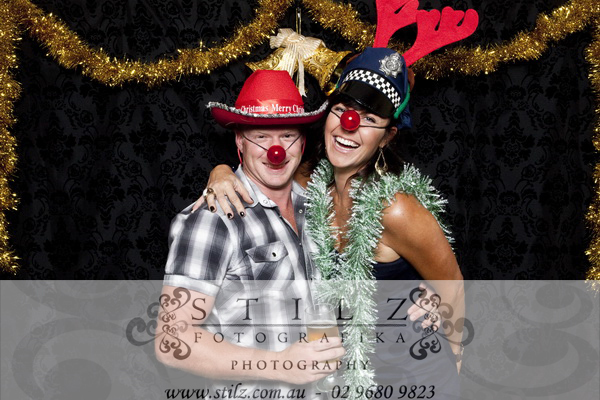 To register your interest please email me at francesca@stilz.com.au and let me know when the baby’s due date is. …And to celebrate, I am offering some exciting extras, COMPLIMENTARY, for a short time only. Call me now on 9680 9823 or email francesca@stilz.com.au and mention that you saw this promotion on our web site, quoting promo code FRANCESCA to secure your place. 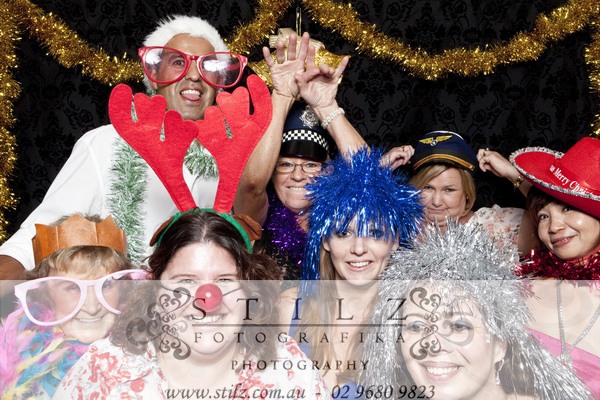 Call me now on 9680 9823 or email francesca@stilz.com.au quoting promo code PHOTO BOOTH to secure your special price. REDUCED TO JUST $75 plus gst till 30th June, 2012. 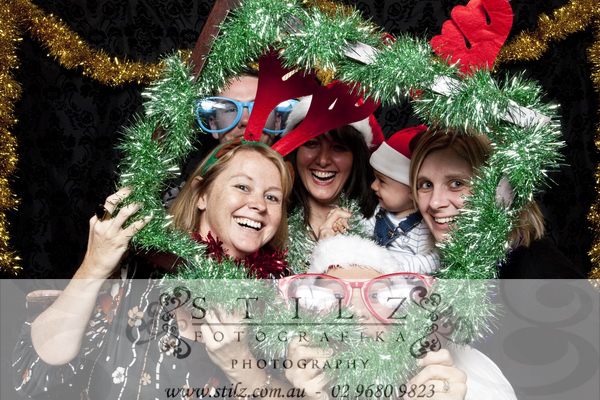 This offer is limited to one image per person, shot in my studio at Castle Hill, NSW. 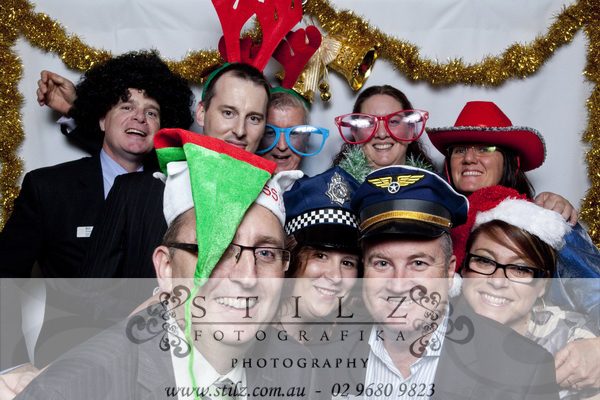 As I recently reported, the recent festive season was of course a time for many corporate Christmas parties and at the centre of our clients’ events was our amazing Photo Booth, to liven up the night! 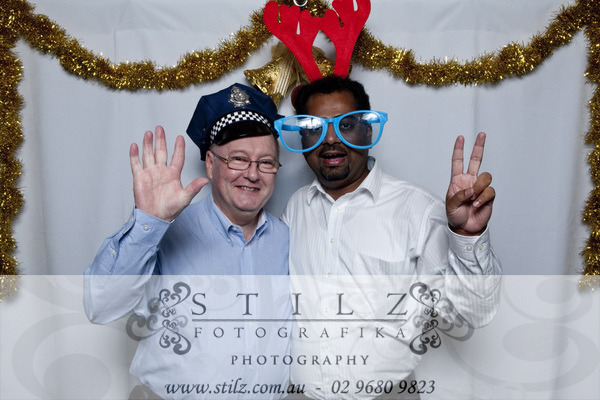 Enjoy some of the antics from the Sydney Hills Business Chamber Christmas party held at Springfield House, Dural and the Hills Lodge Christmas party, Castle Hill, last December. 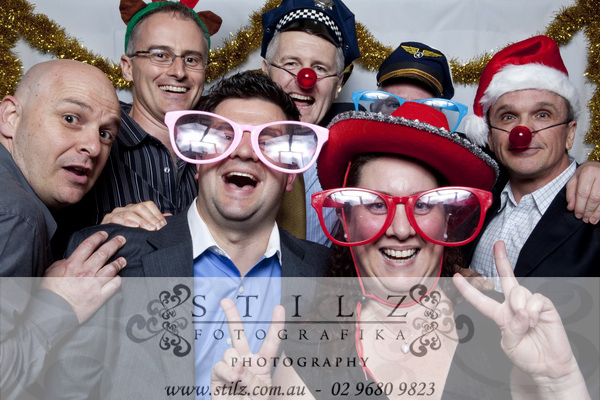 Next time you need some unique entertainment at your corporate or private function, with lasting results in the form of a hilarious collection of photos give me a call on 9680 9823 and ask about an Image Kiosk Photo Booth.